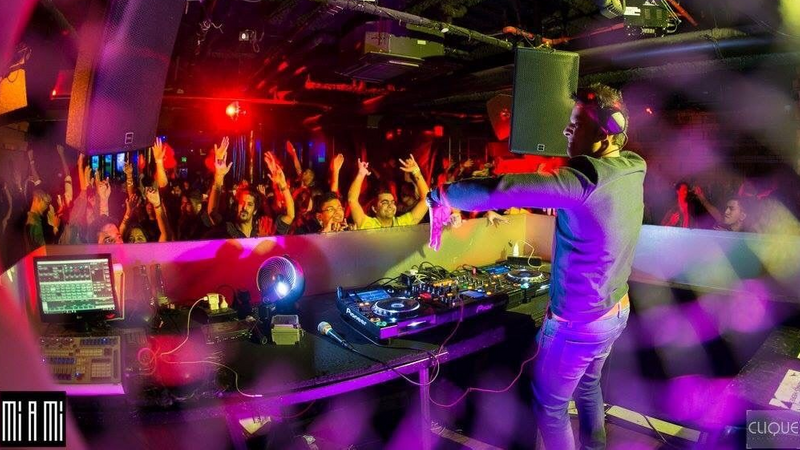 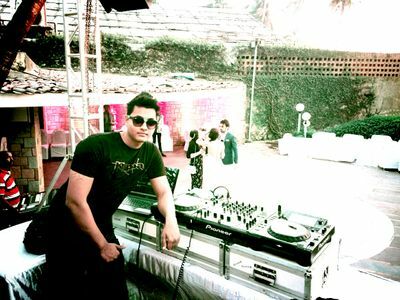 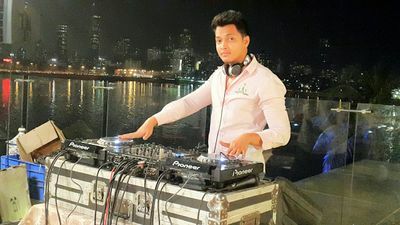 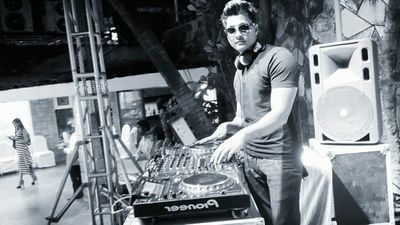 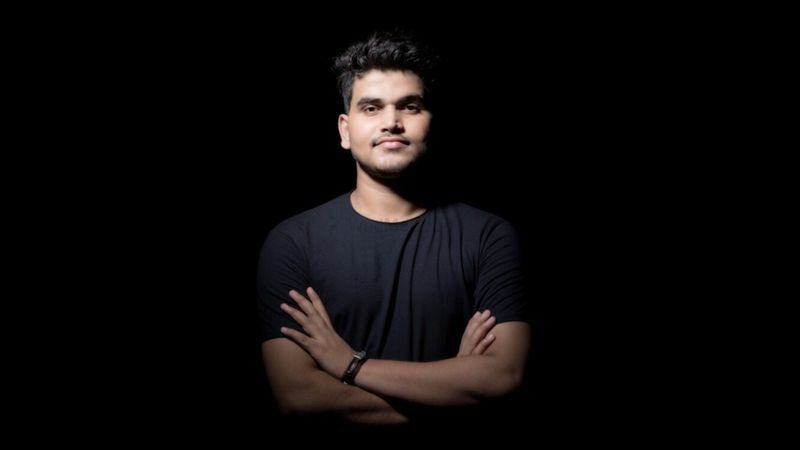 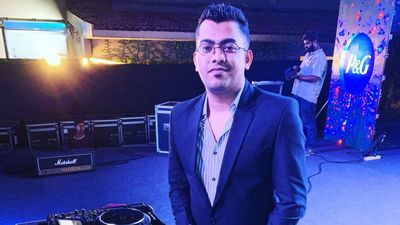 DJ Rony is a wedding DJ based in Mumbai. 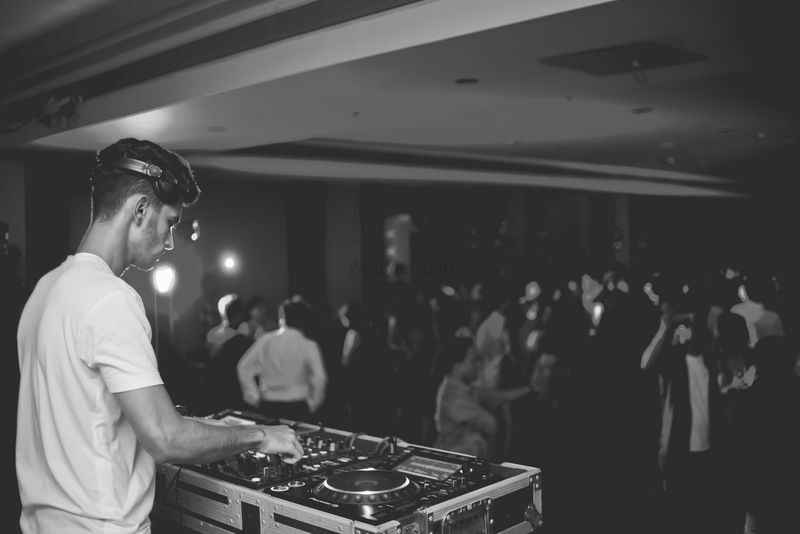 He creates the ambience for your wedding day in the most appealing and awesome manner. 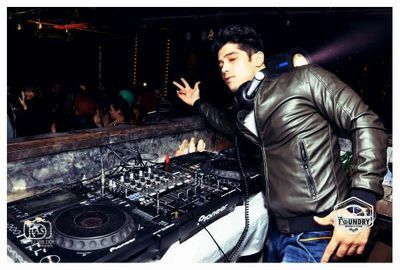 Making your feet dance they can make you groove on beats. 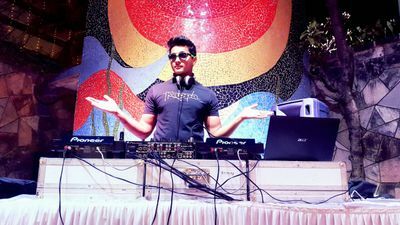 From attending marriages to mehndi or sangeet nights and reception parties they know how to make adults and kids dance. 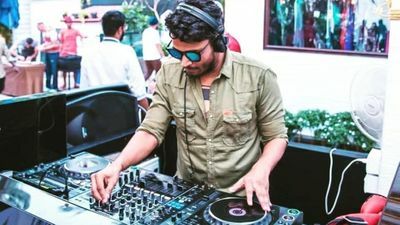 He makes you dance till the party lasts and is famous for playing peppy songs which adds energy and enthusiasm to its guests. 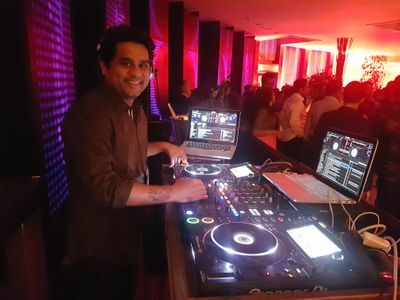 With the unlimited selection of music, rhythm and beats this DJ definitely knows how to bring everyone on the dance floor.